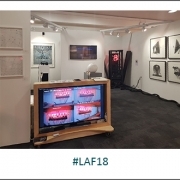 From 17-21 January, Anise Gallery were at the London Art Fair exhibiting 5 artists covering a wide range of media, from Ian Chamberlain’s intricate etchings of architectural structures to Rachel Ara’s four-metre-wide neon installation ‘This Much I’m Worth’, which was being streamed live from a warehouse in south London. 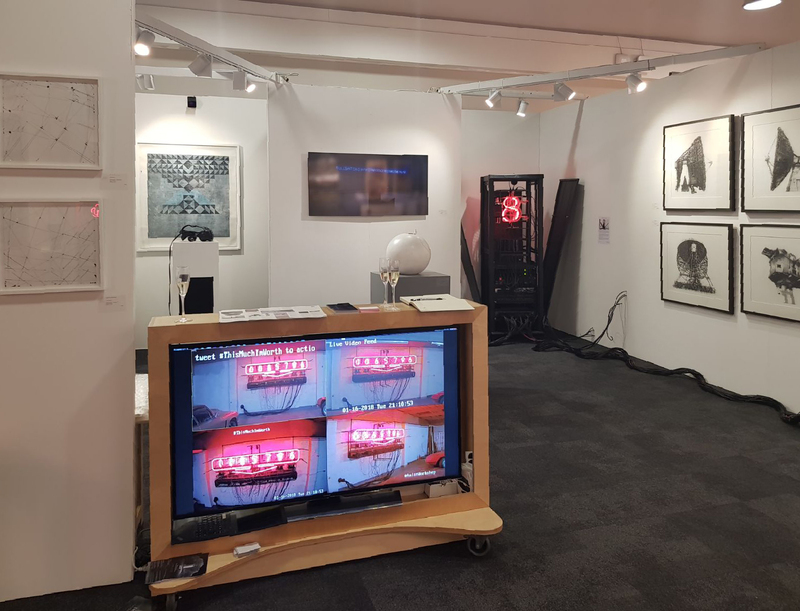 The over-riding link however for the works on display was technology, an aspect of the curation of the stand that was picked up on by the fair itself and Sotheby’s Institute who kindly stopped by on several of their VIP tours – thank you! 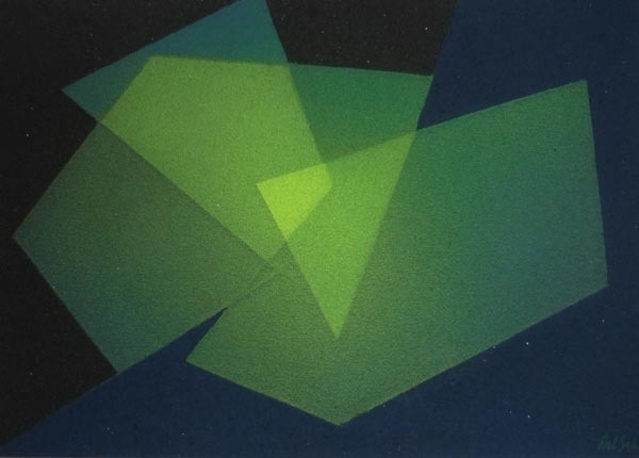 Digital technology is inherent to Rachel Ara’s work whilst Nemo attempts to combine recent 3D scanning technologies with developments in printing techniques to present a new media. Through an etching process steeped in history Ian’s etching appear as far removed from the developments in technology however his subject matter brings the advancements in the field to the forefront as he documents and records structures that, due to new technologies, are now defunct in their use and in danger of being lost or forgotten. 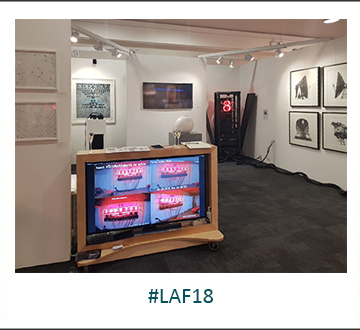 Our incredible virtual reality ‘gallery in a box’ developed and presented by A-VR gave our visitors to the stand an enhanced, more sensitive experience and understanding of the works on display which seemed to be very popular! 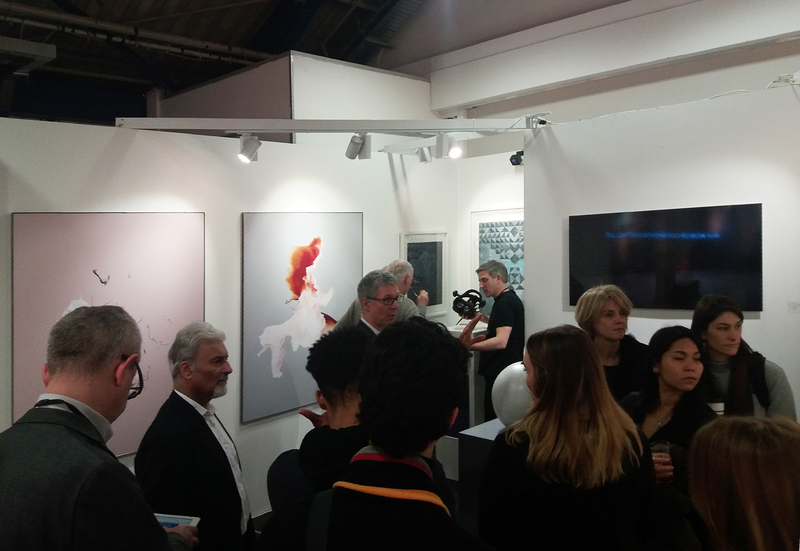 Thank you to all who came to visit our stand at the fair; for those who weren’t able to make it down, we are hosting a special viewing of the London Art Fair works in the gallery on Wednesday 7 February 6-9pm. 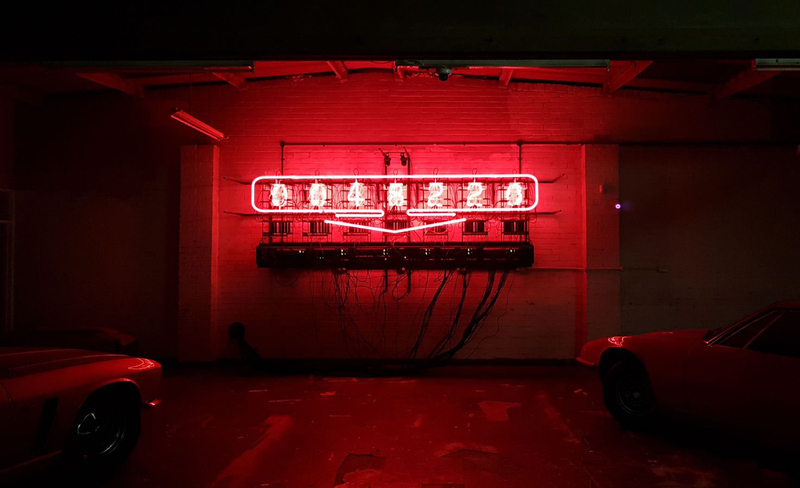 All are welcome to see a range of photography, prints and sculpture by Rachel Ara, Ian Chamberlain, Jacek Ludwig Scarso, Nemo Nonnenmacher and Scarlet Mueller together for one final time, along with the first virtual reality gallery catalogue. 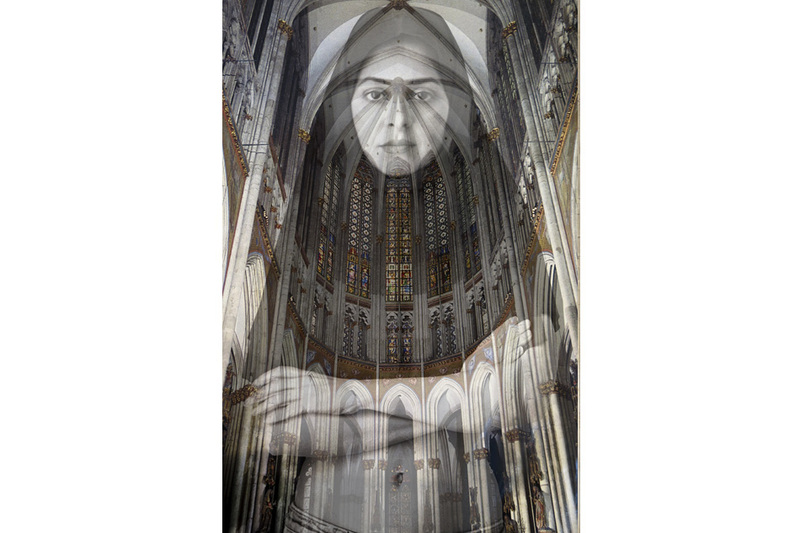 55 Bellechasse, based in both Paris and Miami, showcased work by Niloufar Banisadr, which highlighted not only some beautiful architectural photography but women’s roles both outside and inside these majestic buildings, by interweaving a portrait of a Hijab-wearing woman and creating multiple layers. Banisadr’s work formed a space to think about how we interact with and become fully engaged with architectural spaces. Aside from the main fair, there was a curated programme of talks, and an insightful highlight was certainly ‘The New Gallery Model: Hybrid Spaces’, a discussion between Cromwell Place’s Founder and Creative Director, John Martin, and The Drawing Works’ Davina Thackara, where alternatives to the traditional gallery model of the white cube were proposed, including collaborations between galleries, sharing spaces, pop-ups and how to optimise on prime geographies, particularly in London, with the reality of extortionate rents.